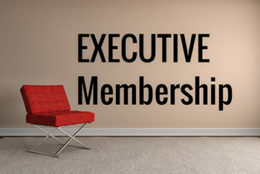 Providing an opportunity for you to be recruited by hundreds of organisations each year looking for new board members. Think of it as a LinkedIn for NEDs. 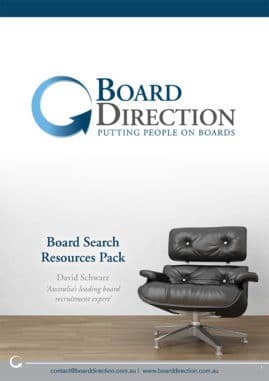 Think of it as a LinkedIn for Board Members - a resource that hundred of organisations use each year to find and recruit new Non Executive and Advisory Board Members. 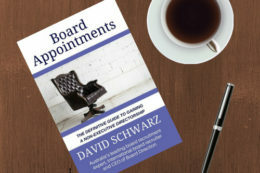 Raise your board profile and be contacted directly by organisations looking for new board members by registering on our Exclusive Non-Executive Director Directory. 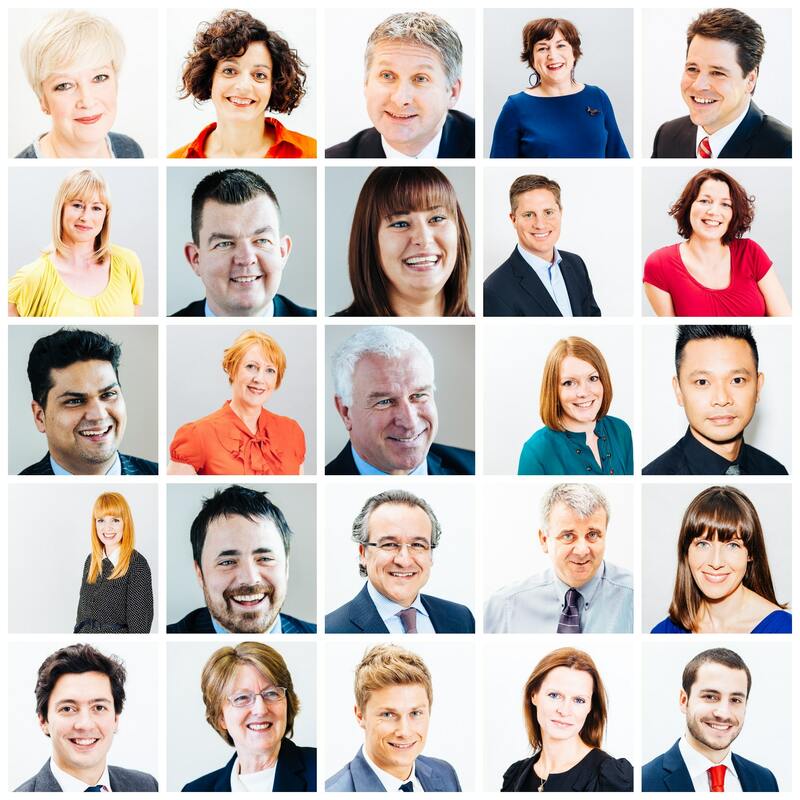 Upload your picture, entering your board profile and career summary onto your personal Non-Executive Director (NED) Directory page. 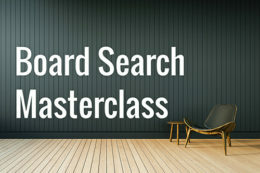 This unique service offers the opportunity for you to be viewed by hundreds of organisations each year who are looking for new board members. 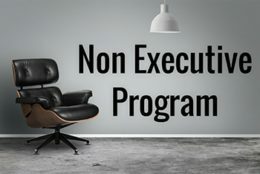 NED Directory: Matching prospective NEDs and organisations wishing to appoint non-executive directors/advisory board members to their board. 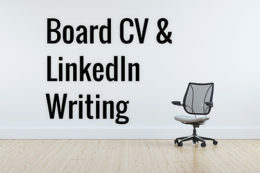 A great opportunity to market your personal brand and get appointed. 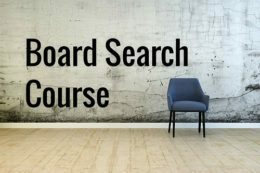 Thought leadership: Full access to selected articles related to finding and securing board roles. 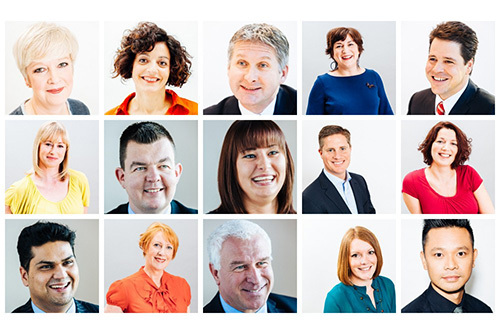 Weekly alerts: A weekly email advising you of all our new board opportunities. 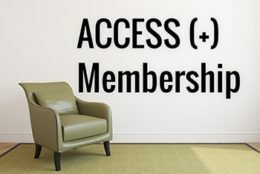 Your Membership begins when we confirm your initial payment. We will automatically charge you a recurring fee of $199 annually until you cancel. 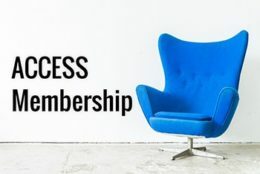 You can cancel, upgrade or downgrade your membership anytime. Cancelling your membership stops the charge at the start of your next billing term—but your service will continue through the end of your current term.